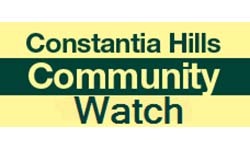 The Constantia Valley Watches Association is a collaboration between various neighborhood watches in the Constantia Valley area, namely BKM Watch, Constantia Watch, Constantia Hills Watch, Kirstenhof Watch, Nova Constantia Watch, Plumstead, Southfield and Tokai Watch (also associated with Lakeside NW, PHEW NW and Wynberg NW). 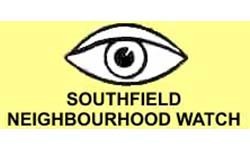 The committee includes the chairpersons of the various incorporated neighbourhood watches. 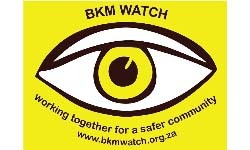 Activities are currently run from the BKM and Constantia Watch offices, and the initiative is rapidly gaining momentum. 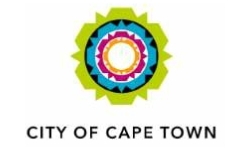 Various Constantia Valley Wine Estates, Constantia Village Shopping Centre, and many other businesses already on-board and contributing financially to the well being of the community. 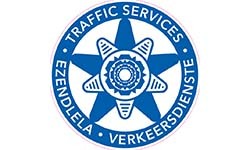 The Valley has already raised and spent over R5 million for implementation of the License Plate Recognition camera systems and the Community Control Room, which are both up and running. Additional camera points are constantly being added as further funds are raised. The CVWA area covers approximately 32’000 properties, and is already proving to be a solid working model of community cooperation. 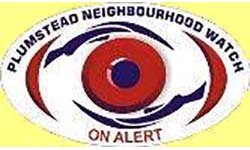 Heighten awareness of the local residents to the extent of criminal activity within the Valley and surrounding areas. Encourage and promote cooperation and sharing between the different neighbourhoods in the Valley. Elicit the support of residents, businesses, organisations and bodies operating within the Valley to achieve the common goal. Provide a comprehensive crime monitoring and reporting mechanism from which all residents, businesses, organisations and bodies in the Valley may benefit and participate in to curb crime. 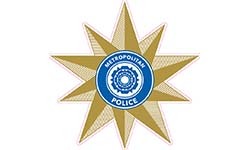 Liaise with and build on the relationships between the Watches, SAPS, the CPFs in the Valley and private security services providers, support them, and provide information that may assist in the detection, prosecution and conviction of criminals. Negotiate with and monitor the efficacy of SSPs to ensure that they operate in the best interests of the Watches and the CVWA. Maximise the benefits that may arise from the pooling and sharing of resources and expertise, that has been built in the Watches. Recognise the vulnerability and strengths of purely voluntary Watches, and support their efforts with a sustainable and economically viable professional crime monitoring operation for the Valley, managed and controlled by the CVWA. Liaise with areas outside of the Valley for the purposes of sharing information and resources. 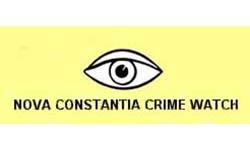 “The seeds of this association were sown a couple of years ago when Constantia Watch invited Clem Sunter to provide a strategy planning session for Constantia’s Crime watches. 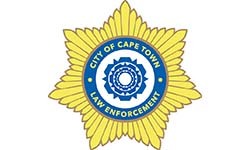 The fruitful strategy session provided the seeding of what has expanded to the CVWA through a joint initiative of the Community Policing Forums of Diep River, Kirstenhof, and Wynberg. 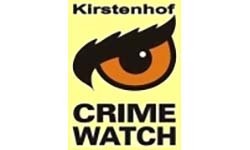 The Watches are collectively forming a formidable force in the Valley to combat and prevent crime – alongside the City and SAPS as our partners.” – Mike Voortman.